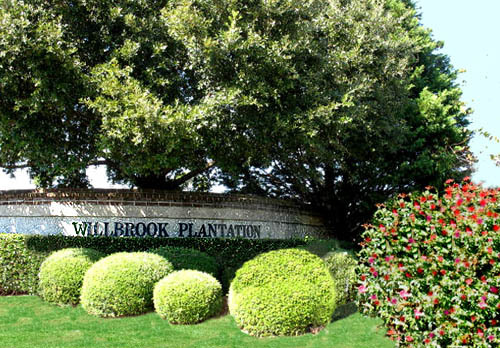 One of the first gated golf communities of Pawley's Island, Willbrook Plantation remains one of its best. And at the heart of the community is the legendary Willbrook golf course. To add to the prestige, membership is also available at Litchfield Country Club and all of its oceanfront amenities. An exclusive clubhouse and swimming pool with optional beach access through Litchfield by the Sea are just several of the perks that come with home ownership here. Patio homes, single-family homes and homesites are available with homes priced from $375,000 to $700,000 and homesites from $220,000 to $620,000. If you're looking for a true luxury golf course home away from the hustle and bustle of Myrtle Beach, you won't find anything better than this community. 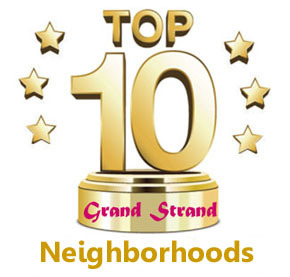 Enjoy the good life with landscaped streets and full security as you bask in the ambiance of one of the most beautiful golf courses in the Grand Strand. 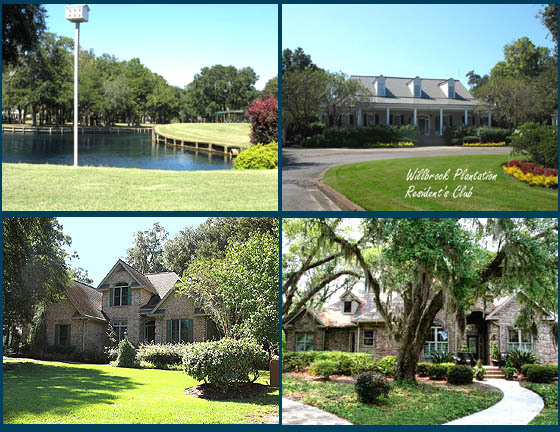 Call us today for a tour of Willbrook Plantation homes or any of the other Myrtle Beach real estate opportunities. Listing courtesy of Sea Star Realty, LLC , Tom Sawyer. Listing courtesy of Realty ONE Group DocksideSouth , Hirut Mann.